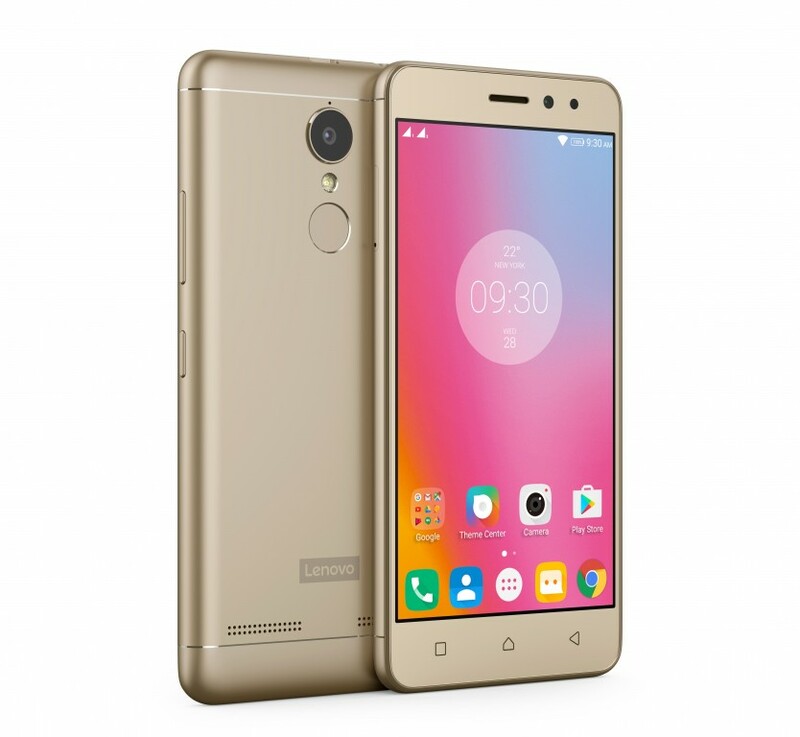 Lenovo has launched a new smartphone in India called Lenovo K6 Power. 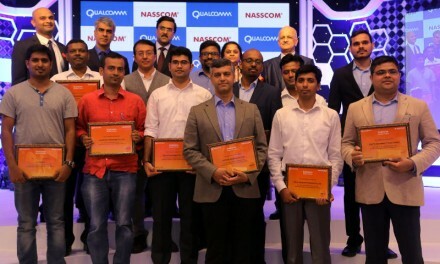 The smartphone is launched with a price tag of Rs. 9,999. It will be available via online retailer Flipkart from 6 December. 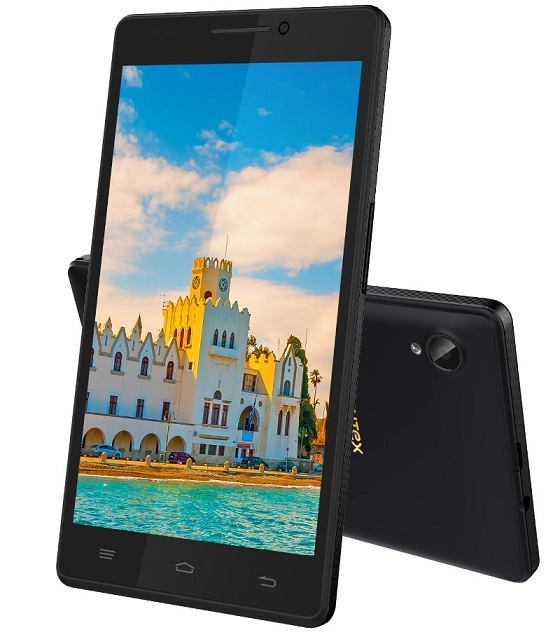 Lenovo K6 Power sports a 5 inch Full HD (1920 X 1080 pixels) IPS Display. 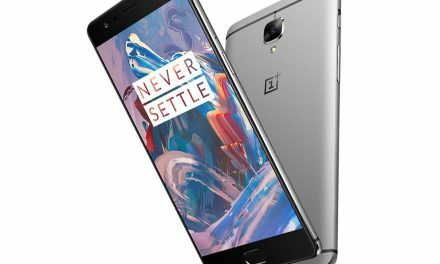 It is powered by a 64 bit 1.5 GHz Octa core Qualcomm Snapdragon 430 Processor with 3GB of RAM. For Graphics it has a Adreno 505 GPU. 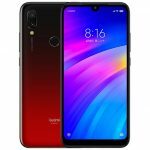 Its connectivity options include 4G, LTE, 3G, GPRS/EDGE, Wi-Fi, GPS/AGPS, GLONASS, Wi-Fi Direct, WLAN, Bluetooth, USB OTG, and Micro-USB. It packs a 4,000 mAh Battery. It comes with fingerprint sensor on its back side. 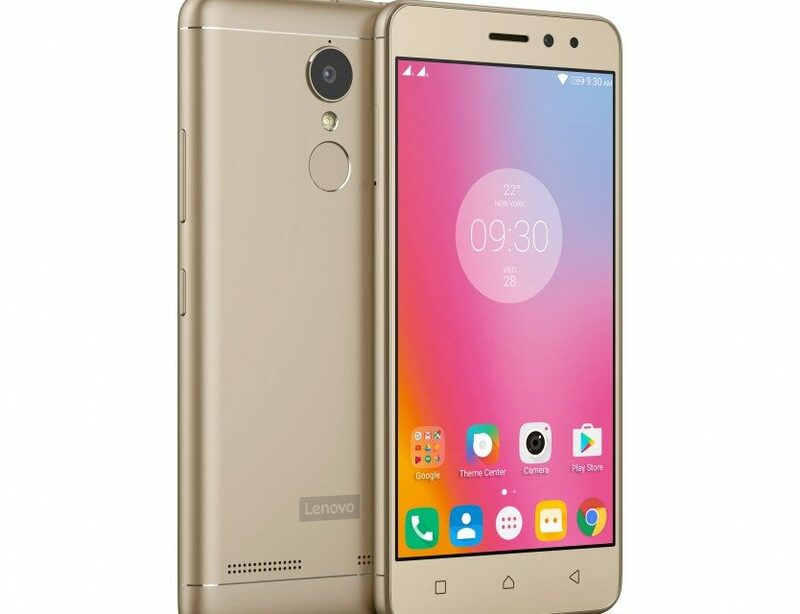 Lenovo K6 Power runs on Android 6.0.1 Marshmallow. 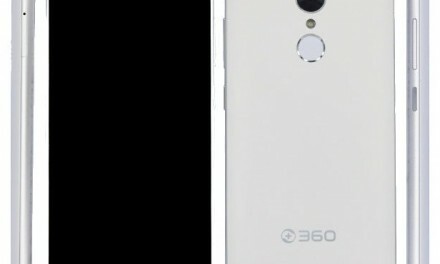 It is a dual sim(LTE+LTE) device with dual standby support. 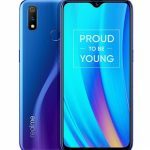 Lenovo K6 Power price in India is Rs. 9,999. It comes in Dark grey, Gold and Silver colors. It will go on sale in India on Flipkart from 6 December.